Cali Connection have been champing at the bit to create this new high CBD variety. A cross of their Lions Tabernacle - a high CBD Cannabis Cup winner in 2012, with their superb cup-winning Indica, Tahoe OG Kush. 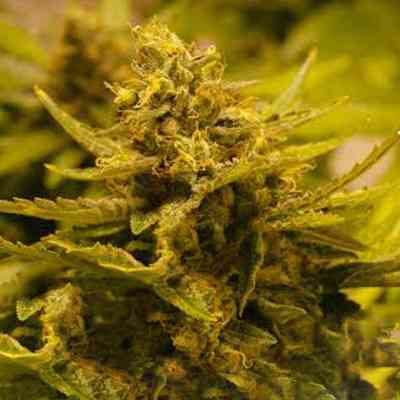 In a legal climate, the CBD OG grows short and stocky and produces high yields of dank, tasty medicine. According to Cali Connection, the results are rather spectacular - CBD OG typically tests for around 10-12% CBD and between 3-7% THC. This is a superb strain, aimed directly at medicinal users looking for high CBD with lower THC levels.